Science is offered as a specialist subject at Jingili Primary School. Build a solid knowledge foundation of the Biological, Chemical, Physical, Earth and space sciences and to use that scientific knowledge and methods needed to explain and predict phenomena. 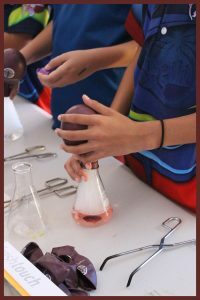 Provide students with an opportunity to develop an interest in Science by expanding their curiosity and willingness to explore, ask questions and speculate about the world in which they live. 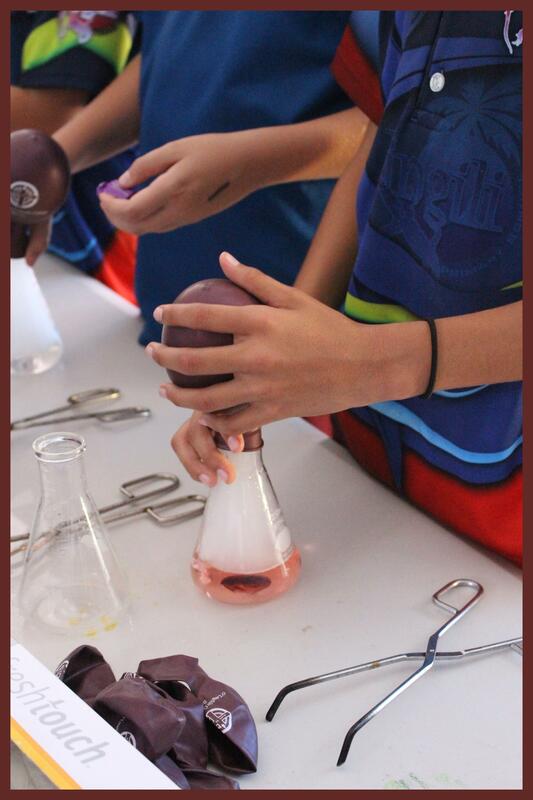 Understand the nature of scientific inquiry and the ability to use a range of scientific inquiry methods with students. Develop students’ abilities to communicate scientific understandings and findings to a range of audiences, justifying their ideas and participating in scientific arguments and claims. Each year we hold our Science Expo and Science Fair. 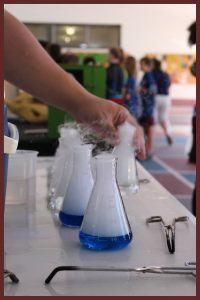 This is a wonderful opportunity for students to learn and participate in a range of different science experiences and experiments, please see our Gallery for photos.